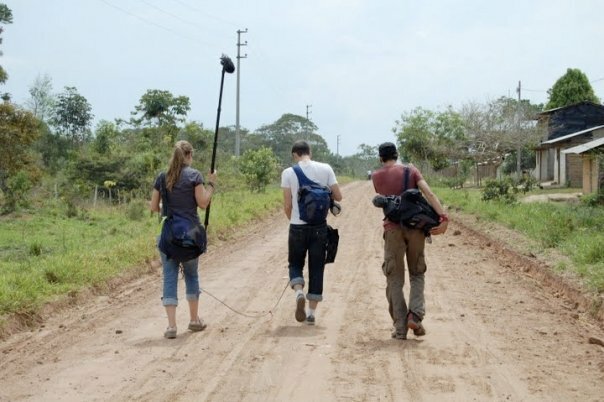 Traveling filmmakers creating promo videos, documentaries, and more! Following five circus acts from around the world to the ‘Academy Awards’ of circus competitions, the Monte Carlo Circus Festival, the film reveals the behind the scenes life, history, and culture of circus on an international scale as never done before. At stake is the equivalent of an Academy Award, recognition, respect, and guaranteed work – it’s the Golden Clown! Filming for 10 years in the jungle of Peru! In the middle of nowhere Peru, Dr. Luis Vasquez asks the question, can dreams live on after death, while attempting to leave his legacy. 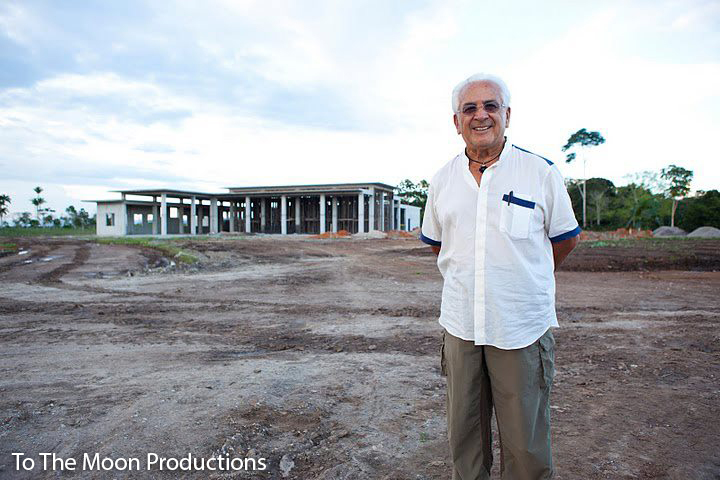 Filmed over 10 years, the feature documentary "Mortality of Dreams" follows the construction of the first "green" hospital in Peru - a state of the art, international volunteer-run hospital, which will provide healthcare for all. In Development: "Untitled Science Film"
In an industry dominated by the stereotype of nerdy old white men fighting a never-ending war on cancer, the film follows cool, young, and diverse scientists who - against all odds - are at the cusp of unique breakthroughs in treatments for the #2 cause of death; cancer. Completed Short Documentary: "Runaway Circus"